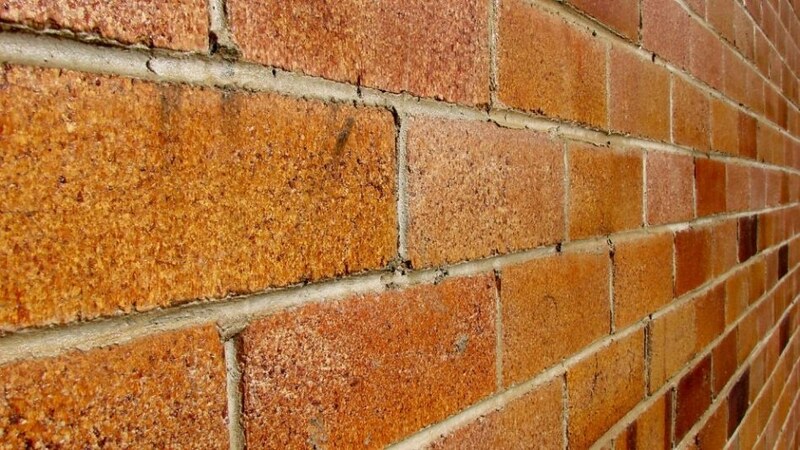 A team of researchers at North Carolina State University have developed a method that can establish whether bricks – the standard building material – have ever been near a radiological source. It can also identify the particular type of source, such as high-enriched plutonium or uranium. The method is possible even when there are no remaining chemical residues and has security and nuclear nonproliferation applications. Robert Hayes, an associate professor of nuclear engineering at NC State and co-author of a paper on this research, earlier used simulations to exhibit the concept that building materials could be used to characterize nuclear material – even after it was not there anymore. But the NC State team has currently validated that the method functions for characterizing transuranic radioactive materials, and fine-tuned the method so that it can be achieved in days rather than weeks. The technique laid out in our paper can take brick samples the size of a thimble and use them to identify whether a radiological source was plutonium, uranium, and so on, even if the source has been removed. That has clear nonproliferation applications. For example, if a facility says that it has not been making high-enriched uranium – the kind used in weapons – you could take a sample from the building itself and determine whether there had been high-enriched uranium on site. The researchers predict a range of future applications as well. The team thinks the method may also be used to establish whether nuclear facilities are delivering as many spent “low burnup” fuel rods as they claim they are. This is important because certain facilities have covertly diverted a percentage of their low burnup fuel rods for use as feedstock that can be used to build weapons-grade plutonium. We’re submitting proposals to support that work, as well as work that could help us better assess public exposure in the event of a radiological incident – which would have real value in the context of emergency response. And we are already working to demonstrate that we can use the technique as a three-dimensional ‘gamma camera,’ giving us the ability to capture the dimensions of the source or sources. The paper, “Dose deposition profiles in untreated brick material,” is published in the journal Health Physics. The research was supported by the Department of Energy’s National Nuclear Security Administration under award DE-NA0002576. The research was also partly paid for by the Nuclear Regulatory Commission, under grant NRC-HQ-84-14-G-0059. Extra support for this research came through a joint faculty appointment between North Carolina State University and Oak Ridge National Laboratory in coordination with the Office of Defense Nuclear Nonproliferation R&D of the National Nuclear Security Administration-sponsored Consortium for Nonproliferation Enabling Capabilities.